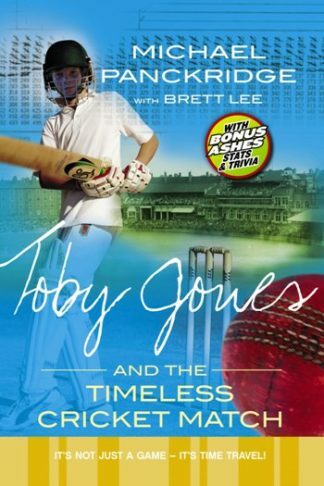 View cart “Toby Jones and the Timeless Cricket Match” has been added to your cart. It’s not just a game – it’s time travel – and this time it’s back to Lords. 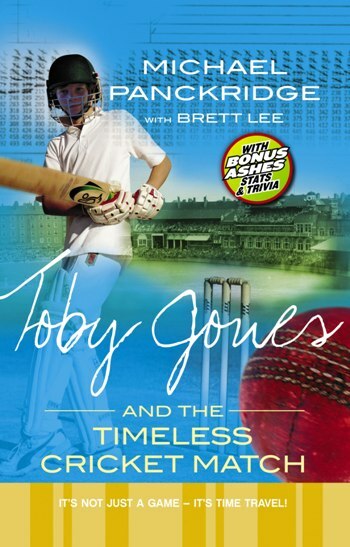 Toby Jones returns in another exciting story of time travel and cricket. Toby Jones is not your average cricket fan. It’s not his passion for the game that makes him unusual – it’s his ability to travel through time, back to the great matches of the past. Just when Toby thought his time-travel adventures were all over, he has to make another journey, and this time it’s going to be dangerous. With the help of his mentor and fellow time traveller Jim Oldfield, Toby must travel to the famous cricket ground Lords in England to visit Father Time so he can save his friend Ally. Ally is fading away since she met herself on a previous trip back through time. Now it is truly a race against time to save her. But where is the ruthless Phillip Smale? Will Phillip complicate the important task at hand?